The first colleges to train 80 industry experts as teachers for part of the £5 million Taking Teaching Further scheme have been announced. The programme seeks to recruit industry specialists and retrain them to work in the post-16 and FE workforce, in an attempt to bring in more “diverse experiences and skills”. 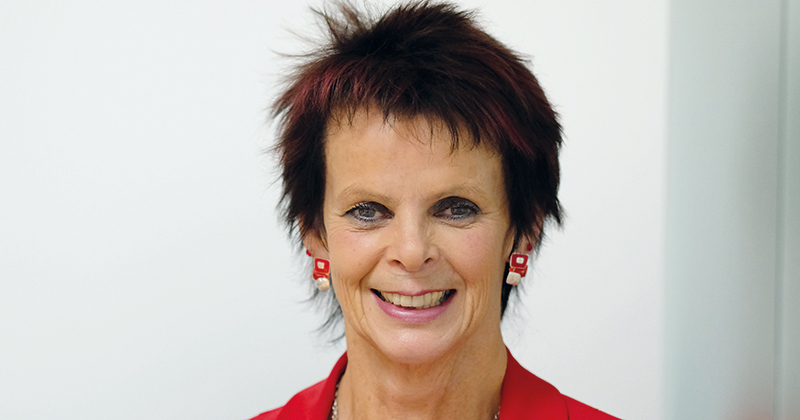 On Friday, skills minister Anne Milton revealed the initial 23 providers who will take part in the programme and recruit 80 “expert” teachers, comprising 20 colleges, a county council and two independent learning providers. Also announced were 20 providers who will split £900,000 in funding to run “innovative projects”, exploring how industry and FE can work together. 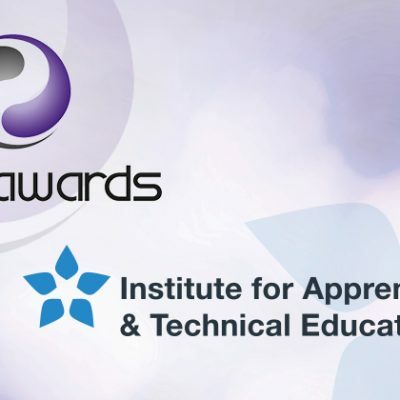 Some lucky institutions appear on both lists, and will be receiving money for both training industry experts and creating innovative projects, including Calderdale College, East Kent College, Northampton College, Petroc College, Walsall College and the Learning Skills Partnership. “We are transforming technical education in this country with the introduction of new T-levels,” Ms Milton said. “We want staff with industry skills to pass on their expertise to the next generation. David Russell, chief executive of the Education and Training Foundation, which is managing the programme, said it will “add significant impetus to the recruitment of world-class teachers and trainers into FE”. The next round of the Taking Teaching Further programme will open for applications in December.